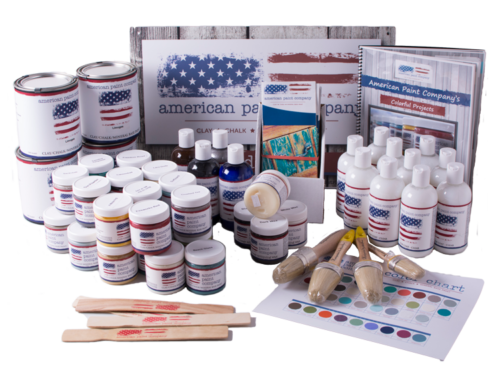 There’s never been a better time to start selling Clay/Chalk/Mineral based paint in your retail gift store. 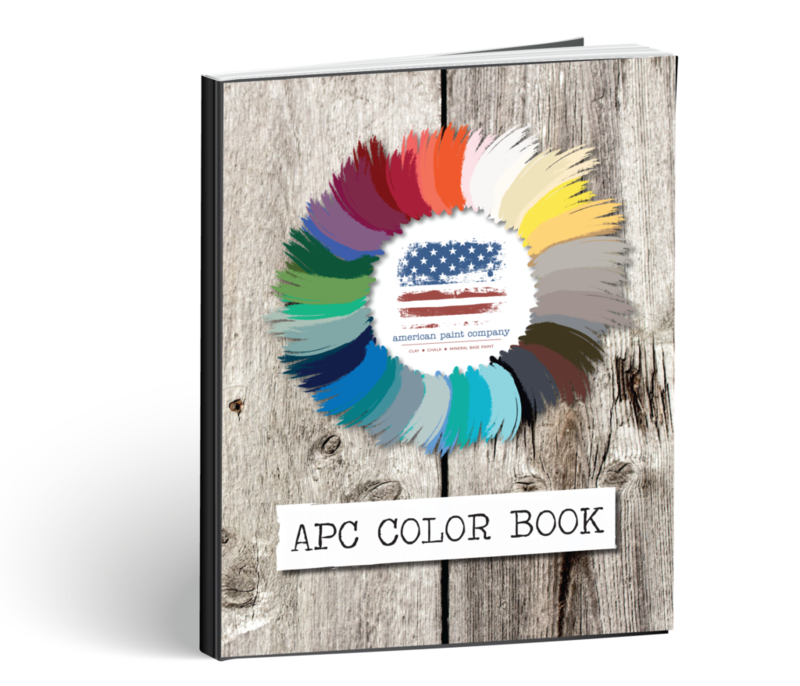 Join hundreds of authorized American Paint Company retailers, and cash in on our established customer base of thousands of consumers across North America. How to expand your customer base with an Eco-Friendly paint. The 4 reasons retailers are finding success by offering Clay/Chalk/Mineral paint. How to balance out slow seasons in the retail industry with a product that sells year round. Everything you need to know about getting started! 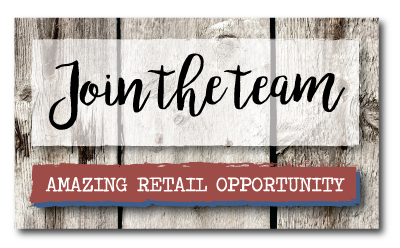 Download your free Retailer’s Guide and learn more about the fantastic retail opportunity today.